What are your thoughts on PhotoPass photographers being replaced in some of the character meet locations? I'm trying to hold off on having an opinion. 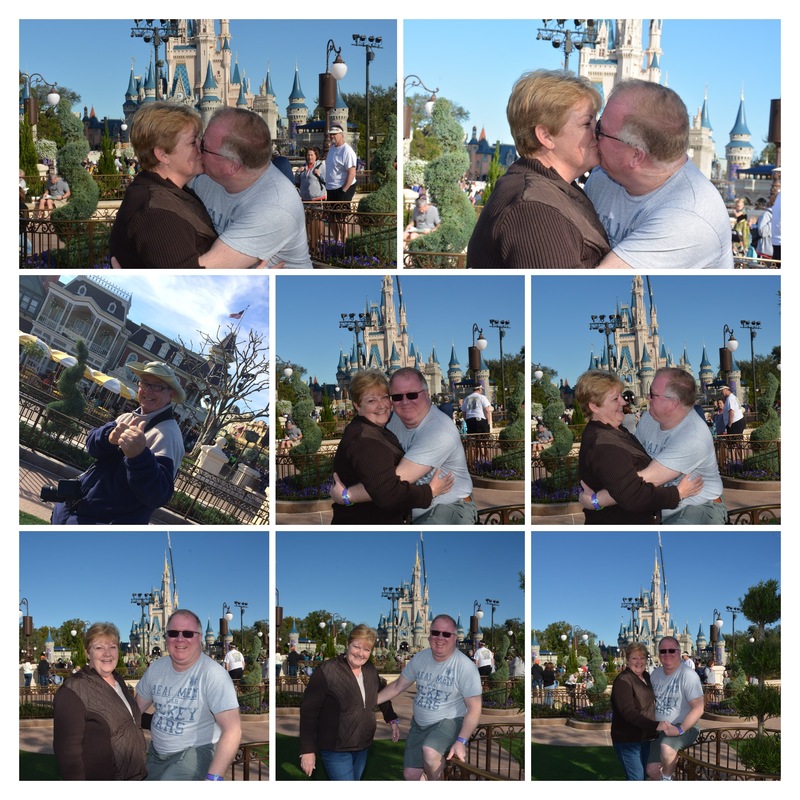 I've gotten some really bad photographer taken pictures, and some really good automated camera taken pictures at Disney. According to AllEars.net Disney is replying on social media that this test program is taking place at nine locations. Photopass photographers will still be available at over 100 locations in and around the parks. In addition, they have stated no one will be losing their job as a result of this initiative. We rarely use the photopass photographers so this is minimal impact to me. I think it makes sense in some locations (like some of the indoor character spots) but wouldn't make sense in others (like Main Street). I think some of the concerns are valid and some are ridiculous. Live persons might better capture magical moments or poses or be there when one thing unexpected happens and get it on film. But just as easily, they might not. 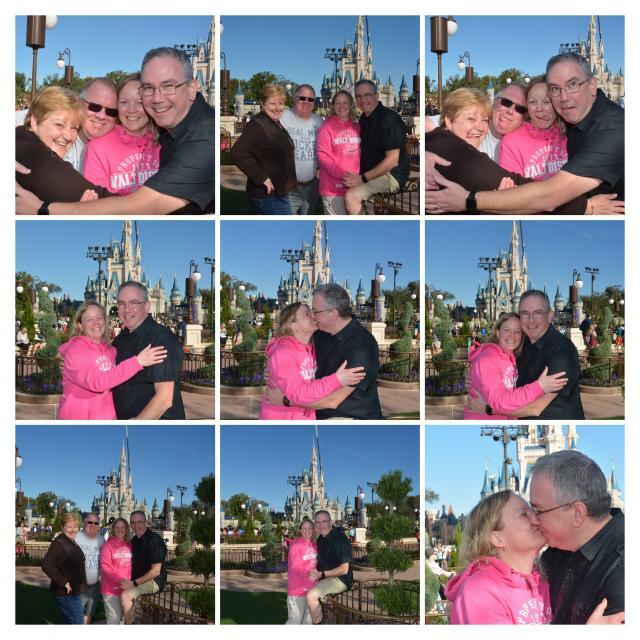 I've heard plenty of folks complain that without the love person there won't be anyone for then to hand their camera to do they can get the picture outside of the photopass system. I think that's ridiculous and not why the photographers are really there. Disney is trying to take and sell pictures. I think both the automated and the human can exist harmoniously. I'm really bummed about this. We love Memory Maker and some of the candid photos from different angles, close up, etc are my favorite ones. I've had some bad photopass photograhers, but I've also had some that work their butts off (crawling around on the floor, climbing up on props, etc) to get a unique, special shot. I just don't see how an automated machine can replicate that. Even if I'm able to get some similar photos, I'm going to have to sort through a bunch of crap first if the camera is truly going to be going off non-stop the whole time I'm in there. Sigh. I guess we'll see. I hope they prove me wrong. Those are awesome pics MrHub! He was an awesome photographer and made it fun! Love it! I especially like that he sneaked in his own picture.